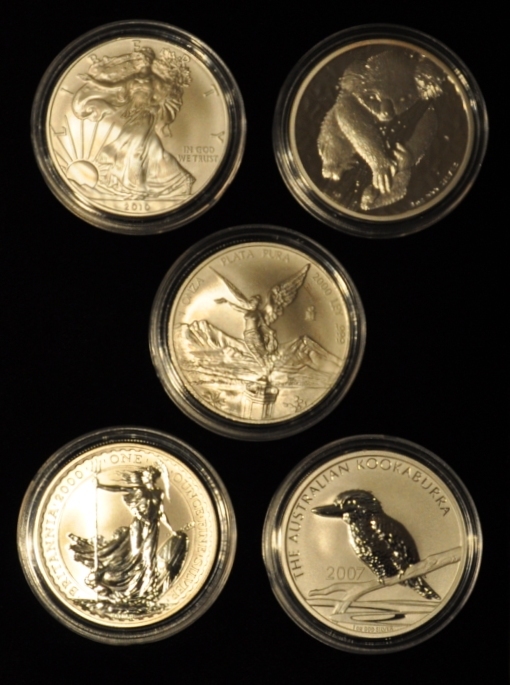 The 41mm size holder fits the following 1 ounce silver coins: American Silver Eagle, British Britannia (1997 to 2012 only; coin reduced to 39 mm diameter from 2013 to date), Chinese Panda, Australian Kookaburra, Australian Koala, Australian Lunar Series I, and Mexican Libertad (1996 to date only). 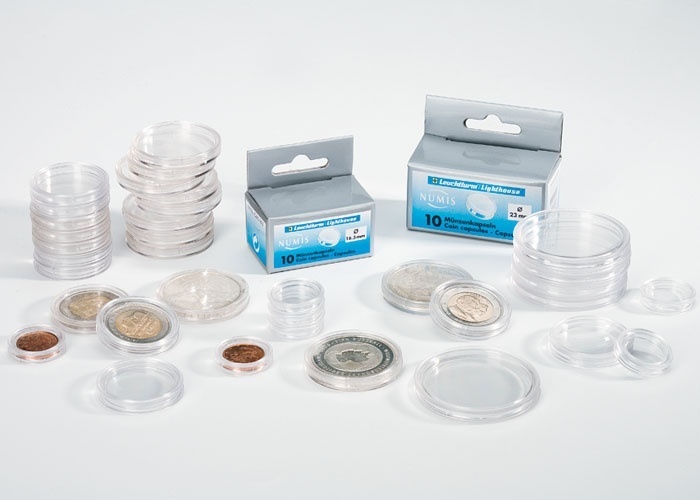 Copyright © 2015, Silver Eagle Coin Company. All rights reserved.